Not that I’m surprised. I knew from the beginning that the little thing growing inside of me was somehow male. It would have been strange had they told me it was a girl. One more thing that wouldn’t quite have connected for me. Its early to find out but our doc took one look of the little fella and said with 90% certainty that what was staring back at us was a big pair of balls. “Thats my boy,” says N.
Within about 3 minutes of finding out, Nanna Glam had been to the shops and bought up big on boys clothes that are probably neither practical or necessary. Love her to bits and love that she will now have that strapping tall grandson she’s wanted to go along with the 2 gorgeous girls my sis has. Pretty sure Poppy has already enrolled him in soccer lessons and that Grandma and Grandpa are already drawing plans for the ultimate tree house he will no doubt be built. I feel very blessed to have incredible support from both sides of our family. How people go through this journey without the love and support of a partner or parents is beyond me. They say it takes a village to raise a child. I think it might take a village to get me through the pregnant bit, let alone the child bit! 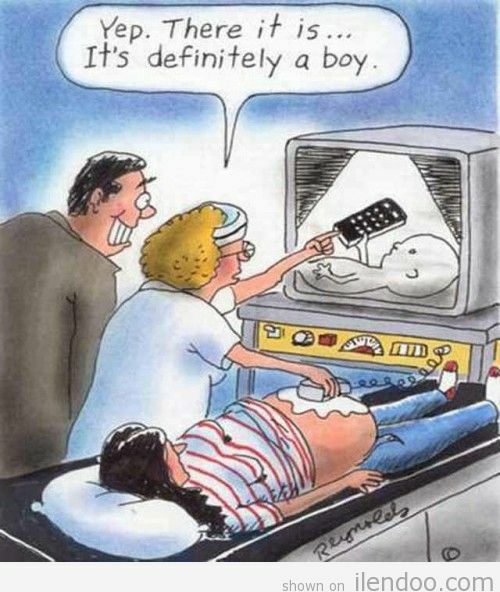 Now we know its a boy, its all about the name. Cue endless debate and long lists of names we love and names we hate. The practical N and the creative me will no doubt clash over the decision but hey, at least we have 5 months for me to win. Still yet to connect those dots. Will be sure to let you know when I do. This entry was posted in Maternity, Motherhood, Pregnancy by The Truth Behind the Glow. Bookmark the permalink. I discovered your blog today, I’m 12 weeks pregnant and feeling pretty much everything i’m reading in your blogs. I love how frank you are! 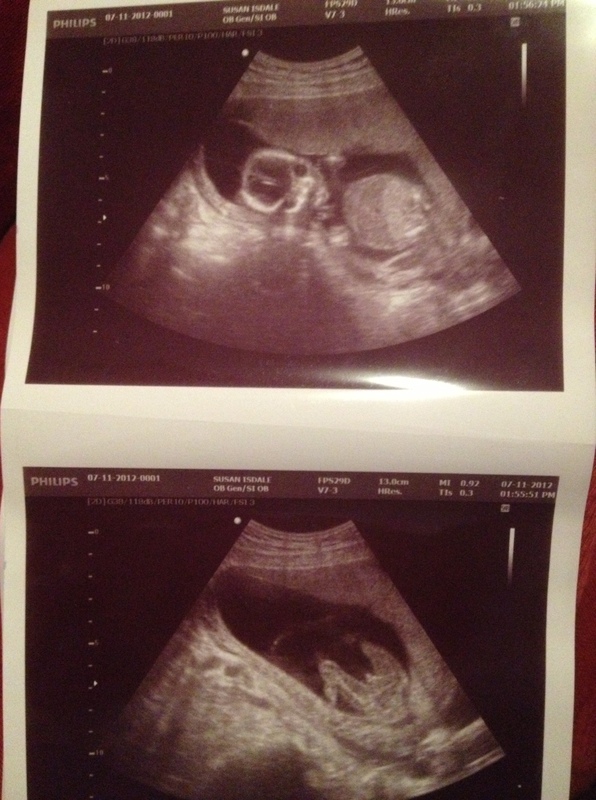 Our next scan is at 14.5 weeks and the thought of finding gender out so early never occurred to me before! Congrats on your LO, he’s gorgeous and obviously very proud of his boy-bits from an early age!